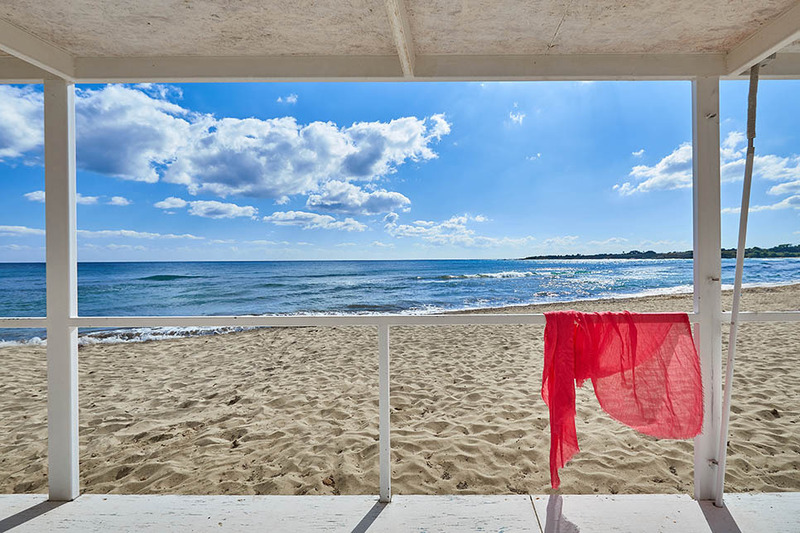 Indulge in a week or two of classic Sicilian beach life at this charming one-bedroom cottage, situated just moments from the beach at the attractive seaside resort of Fontane Bianche in south east Sicily. 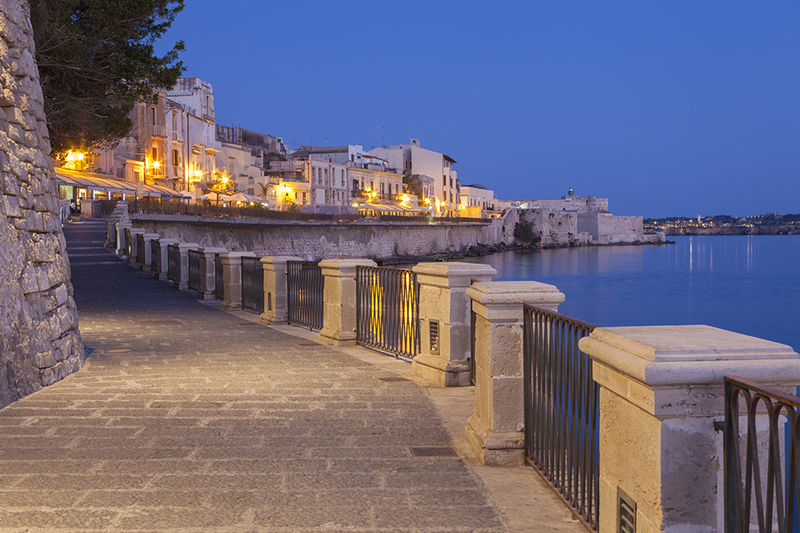 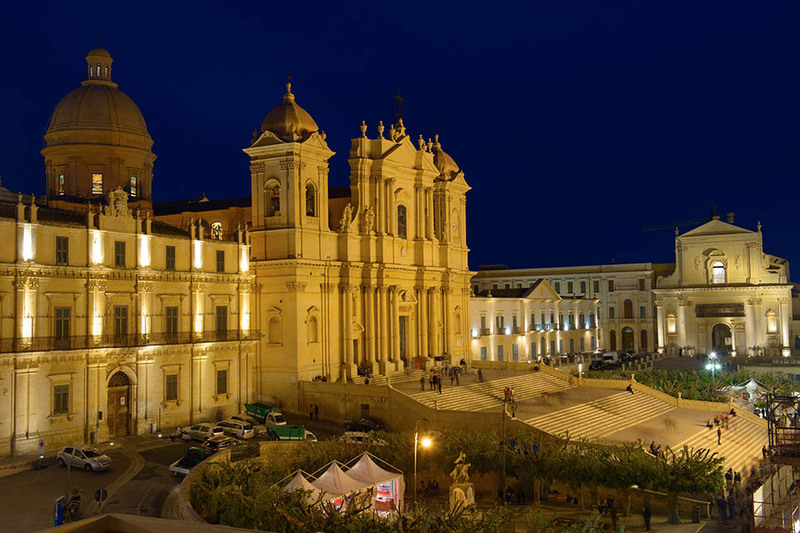 Some of Sicily’s best beaches are on your doorstep but if you do want to explore further, the honey-hued architecture of Noto is close by and the magnificent city of Syracuse just a short drive up the coast. 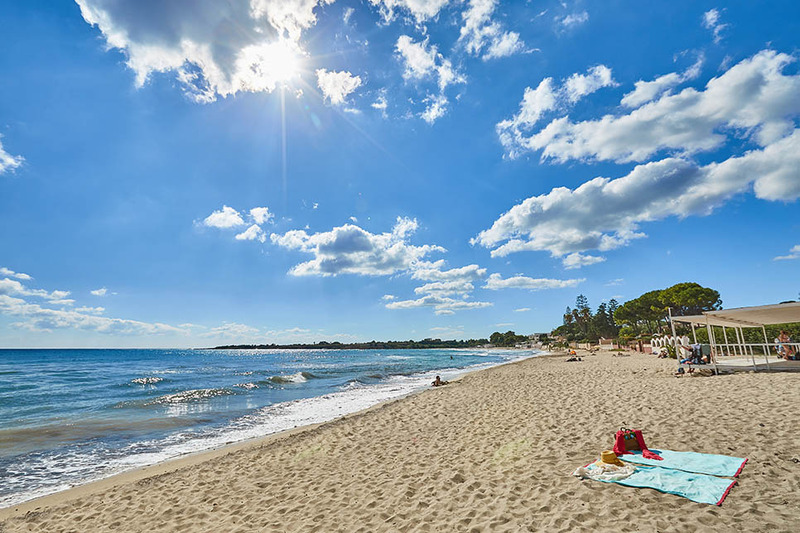 The real attraction here is the beach, lively during the summer months but blissfully quiet out of season. 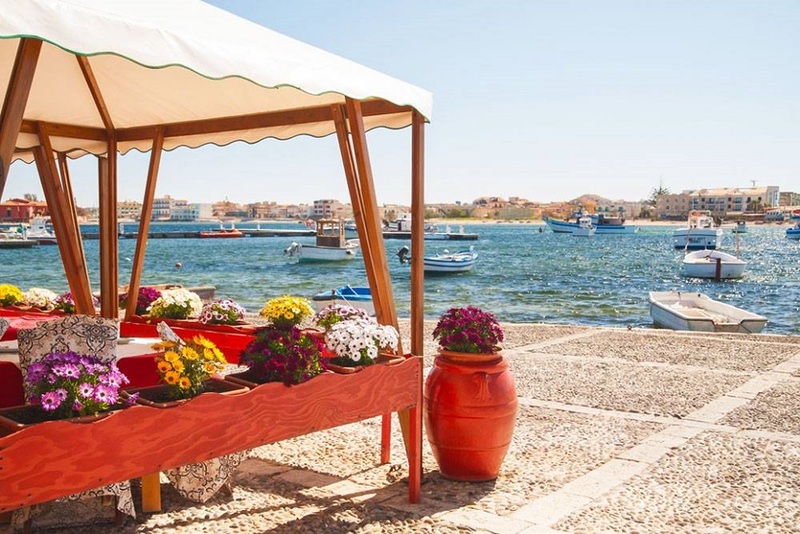 There are lido style facilities (sun loungers, umbrellas) and a simple, atmospheric beach bar which always goes down well with our guests! 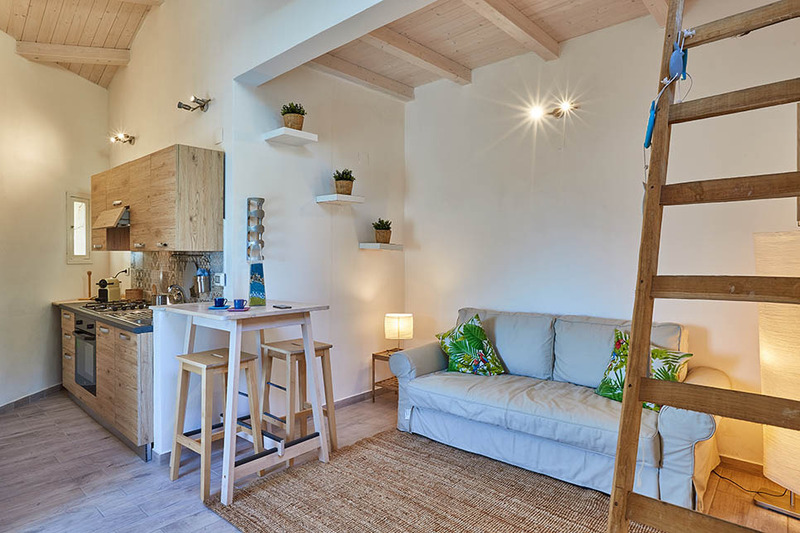 Perfect for two, newly-refurbished Il Torrione comprises one main living room, with a sofa bed and a well-equipped kitchen corner. 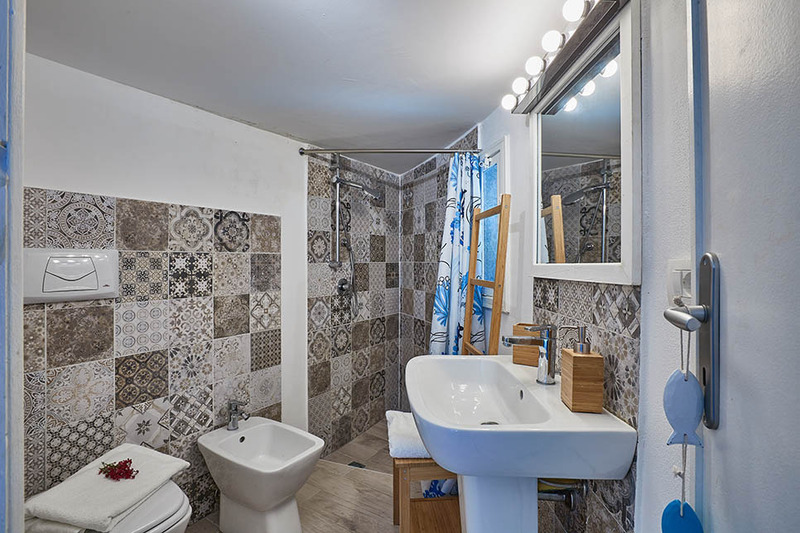 There is a small bedroom and an attractively-tiled bathroom. 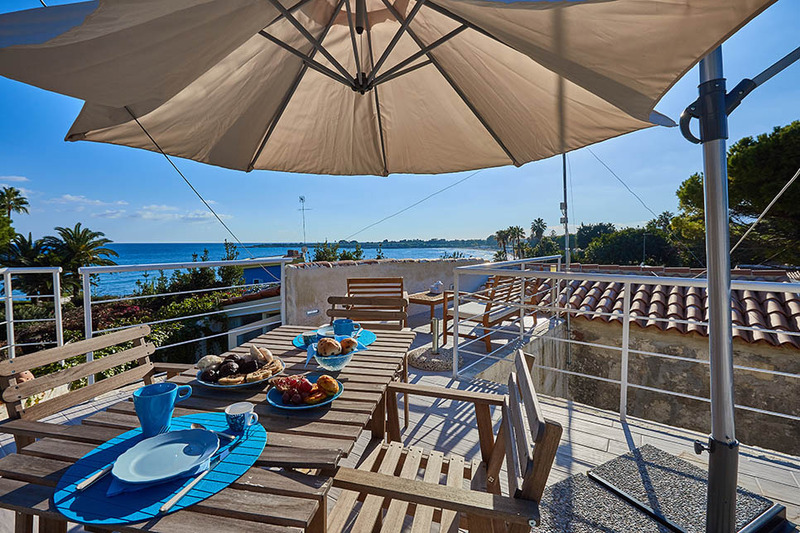 A simply furnished roof terrace, accessed via a freestanding set of steps inside the property (now replaced by a more comfortable iron staircase with handrails and flat steps), provides fabulous sea views and a heavenly spot for a peaceful breakfast for two or an early evening drink as the sun goes down. 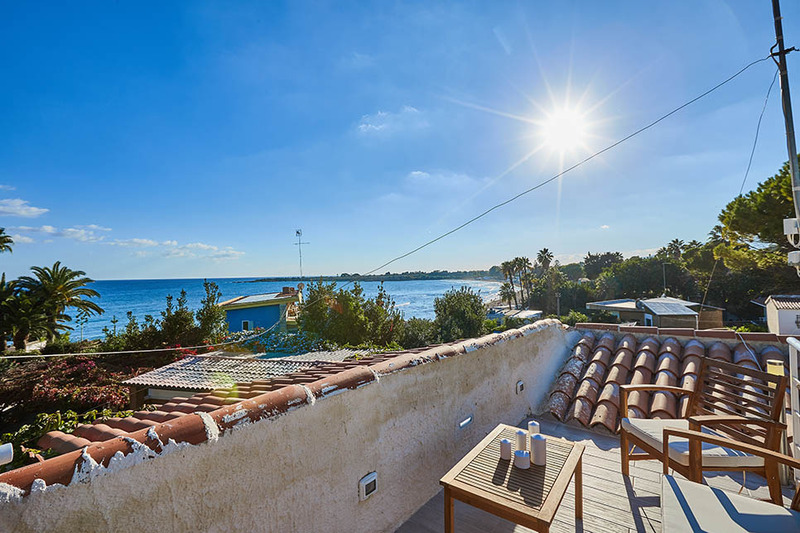 The cottage is situated adjacent to, but completely independent of Villa Renata. 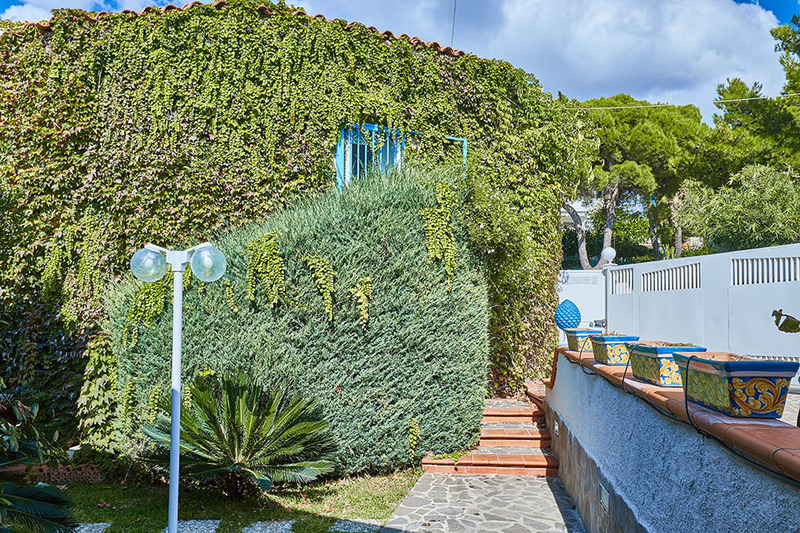 Access to Il Torrione is from the parking space allocated to Villa Renata. 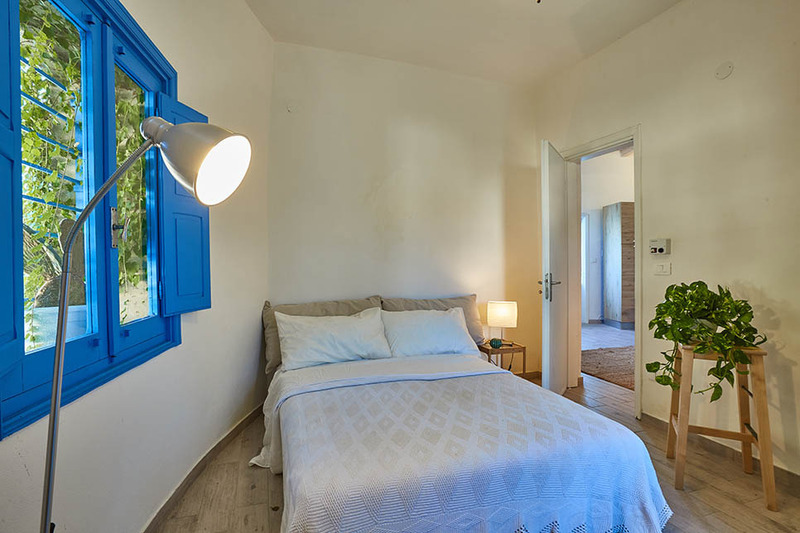 If you are part of a larger group, both properties can be rented together, sleeping up to 11 people. 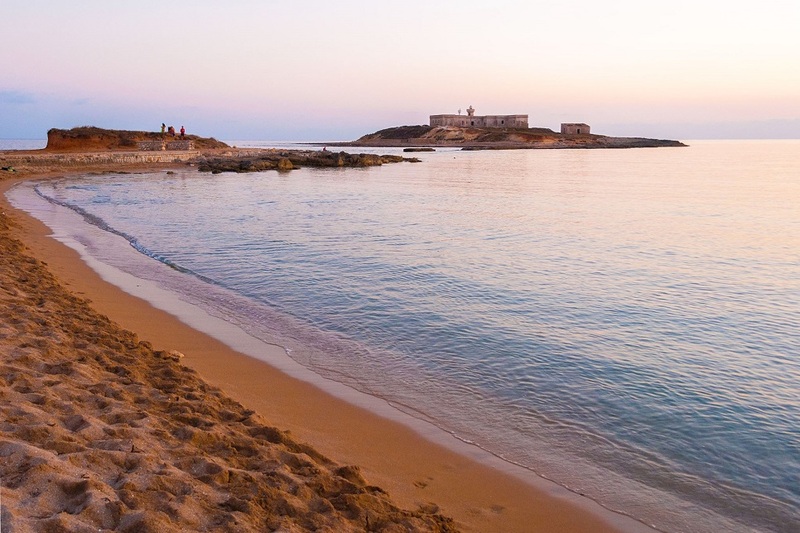 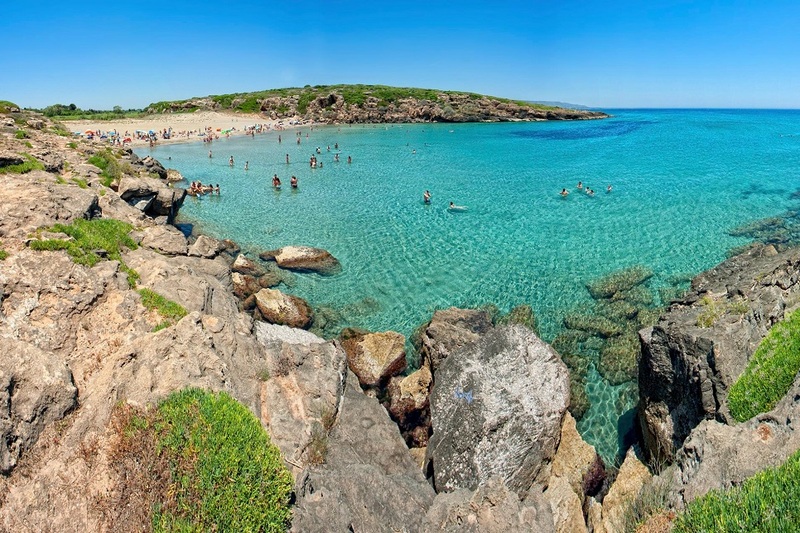 Just 15km south of Syracuse & Ortigia, the seaside resort of Fontane Bianche is a popular spot with locals thanks to its white sandy beaches and sparkling clear sea. 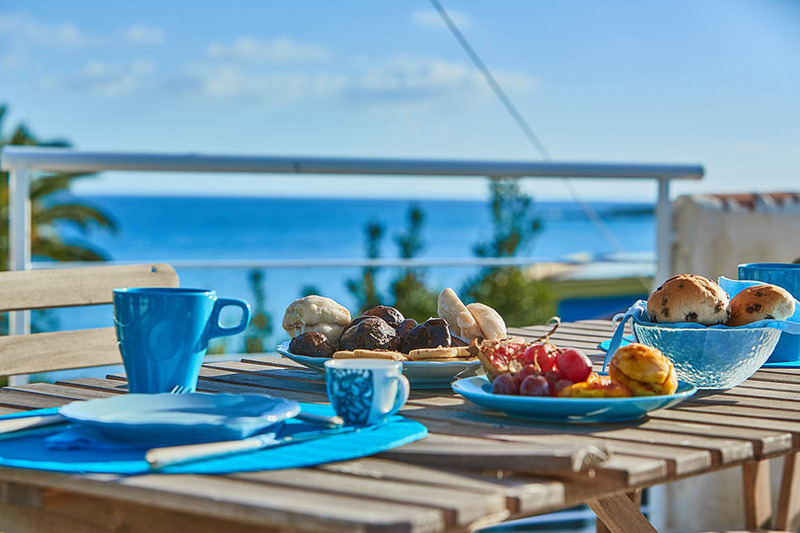 For young families, or those who prefer the comfort of sun loungers and umbrellas, there is the option of well-equipped lidos but there are also plenty of places to swim in solitary bays and bask on sun-baked rocks. 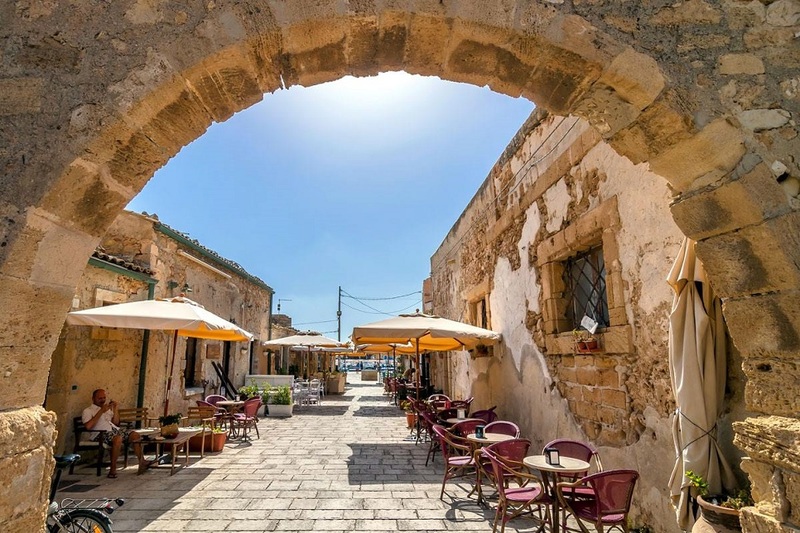 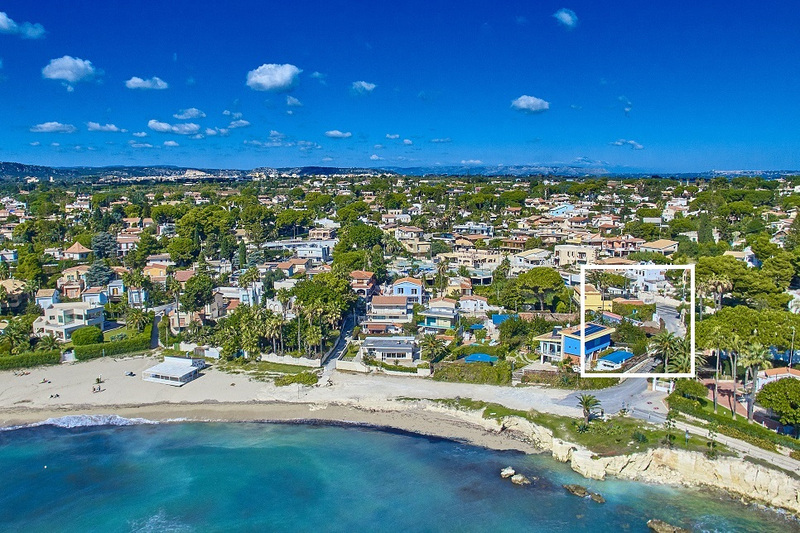 Fontane Bianche (walking distance from villa) provides a good selection of supermarkets, bars, gelaterie, pizzerie and several fish restaurants. 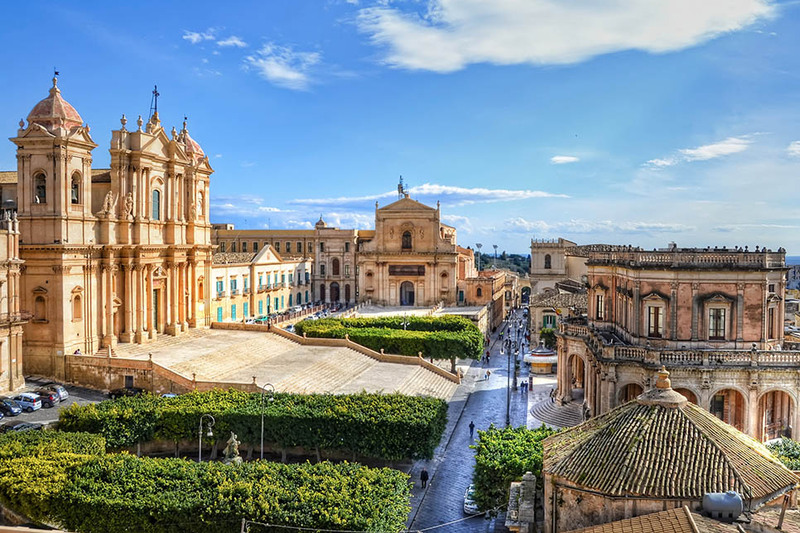 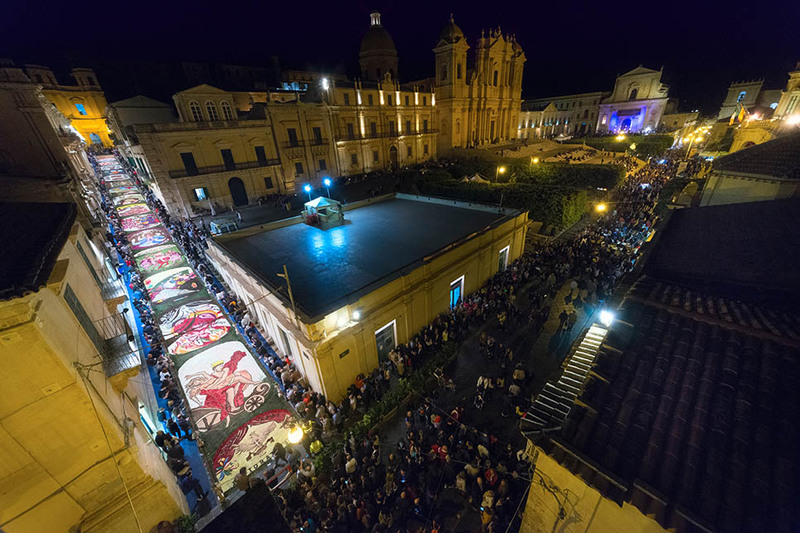 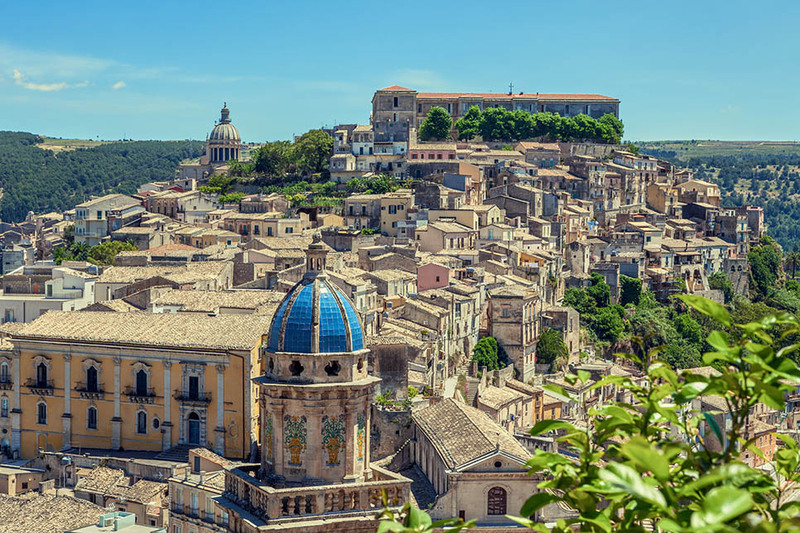 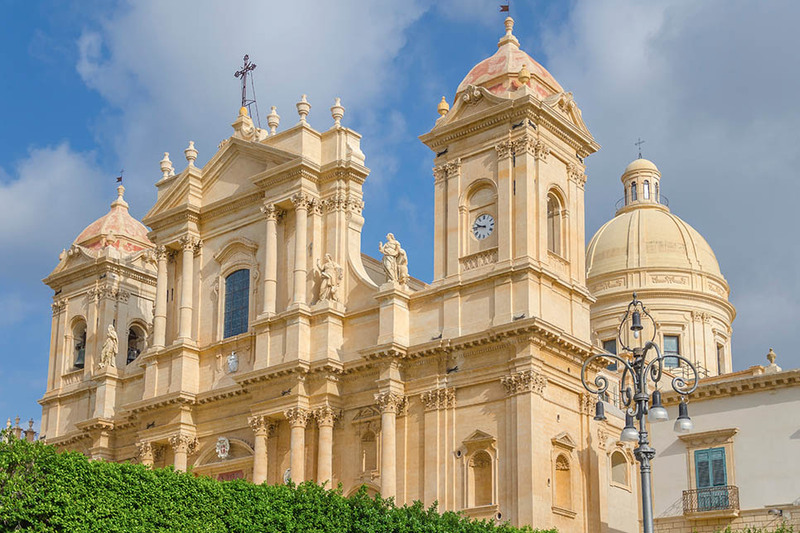 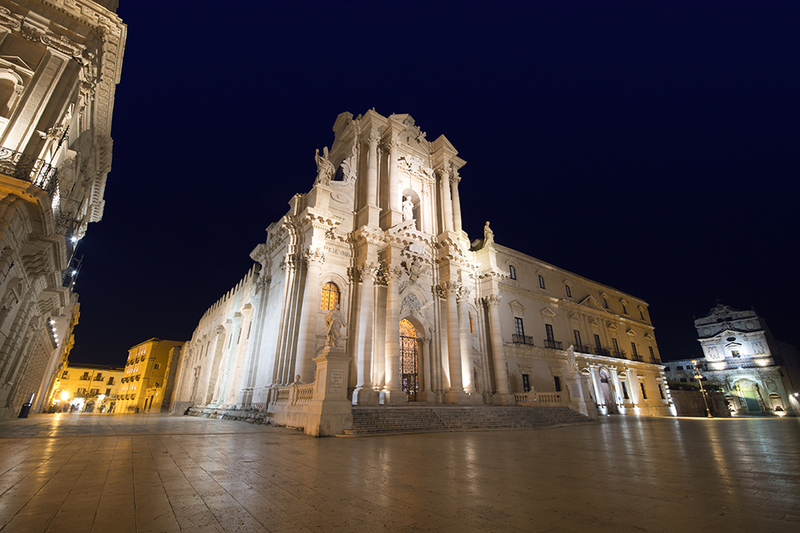 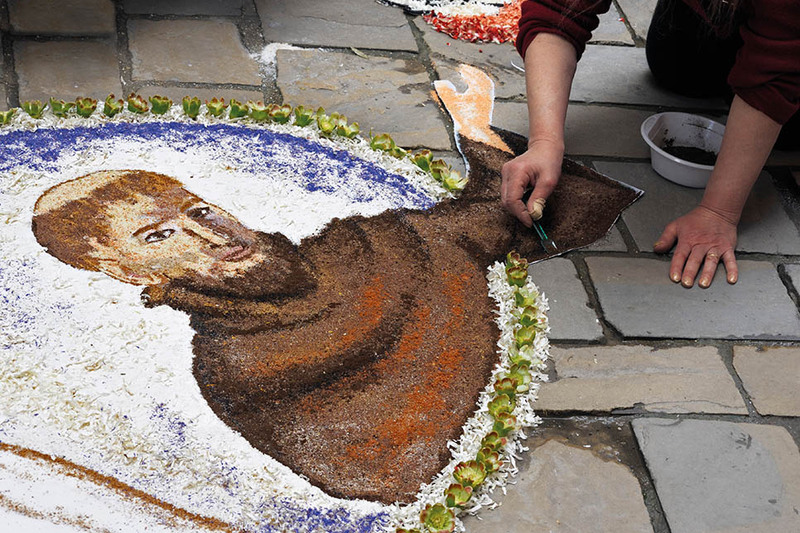 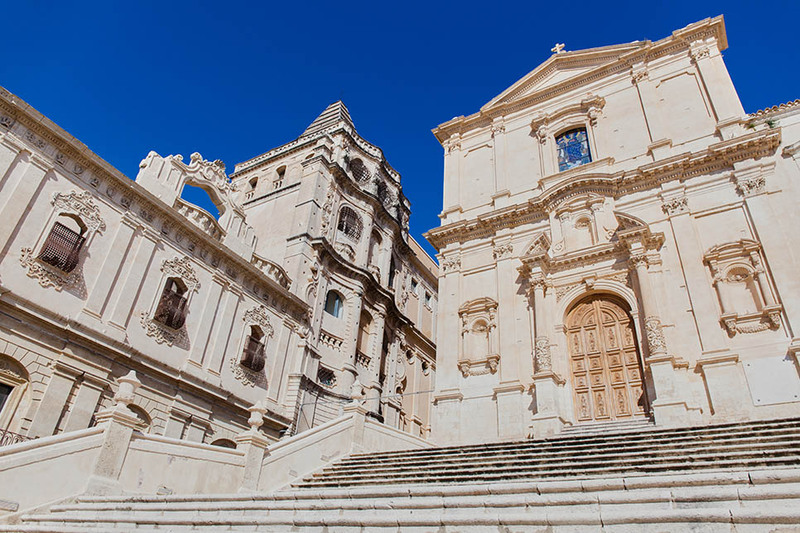 Noto, Scicli and Ragusa (just three of the UNESCO World Heritage baroque towns of the south east) are all within easy driving distance. 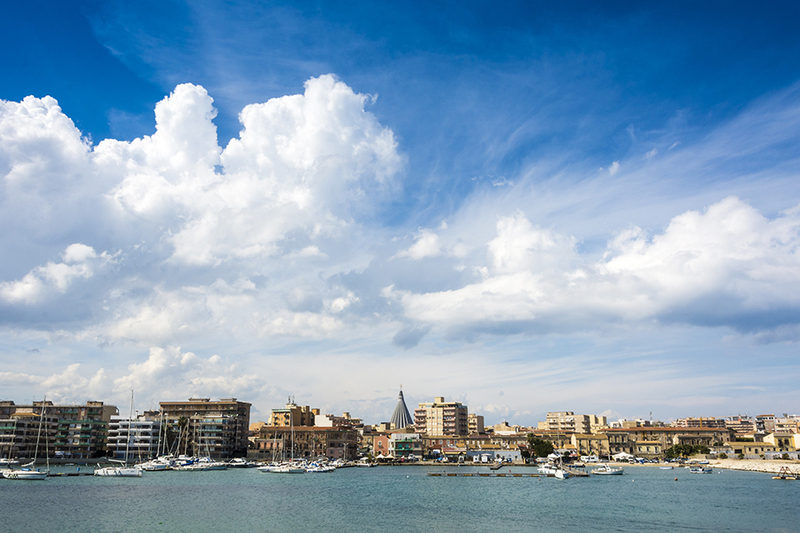 To the north, Catania and Mount Etna are a little further afield, though little more than an hour’s drive. 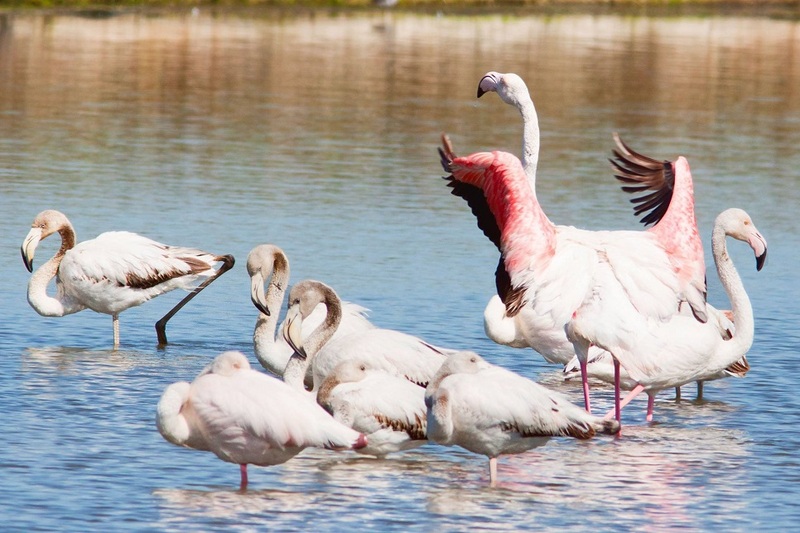 Heading south, the nature reserves of Cassibile and Pantalica present some wonderful walking opportunities while at the bird-watching paradise of the Vendicari Natural Reserve, you may be lucky enough to see migrating flamingos, as well as turtles. 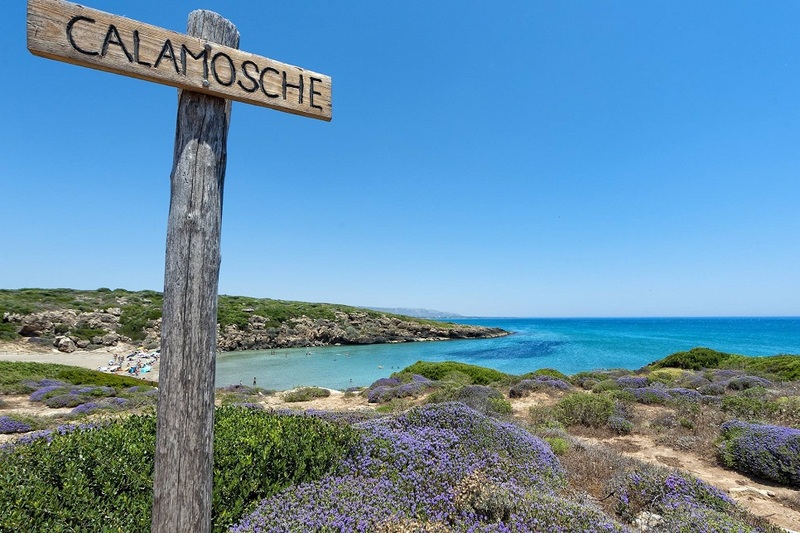 The most south easterly corner of Sicily is blessed with some magnificent beaches, including Calamosche and Capo Passero. 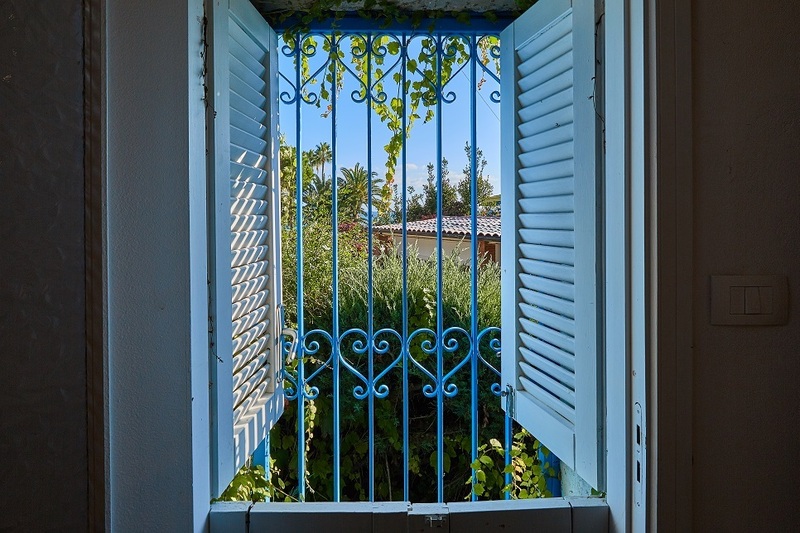 Refundable security deposit euro 200.